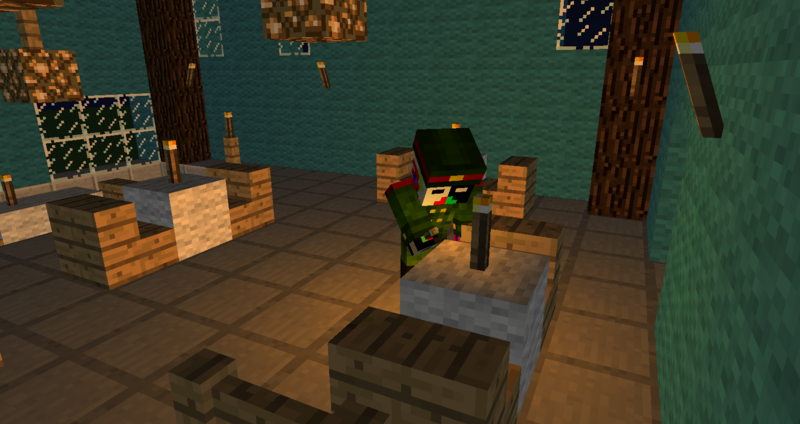 Mine-imator is an easy-to-use animation studio for all your Minecraft needs! 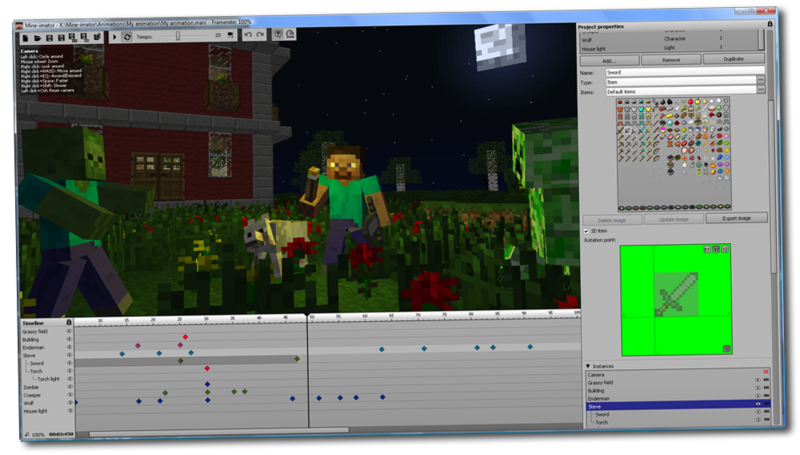 Import mobs, items, blocks and schematic files and animate them using keyframes! When you are done with your animation, you can export it as an .avi file for you to upload to sites like Youtube.